Let’s face it, achieving clear skin is something absolutely everyone wants, however not everybody is born with what I like to call, clear skin luck. There are also other huge factors that can make your skin not very appealing, including stress, lack of sleep, poor nutrition and pollution. If you enjoy spending hours and hours under the sun, that can also take a toll on the texture and quality of your skin. You may also want to lay low on your smoking and drinking. If you are guilty of some of the above factors that can harm your skin, you are not alone. That’s why we bring you easy home remedies to improve the overall health and appearance of your skin. 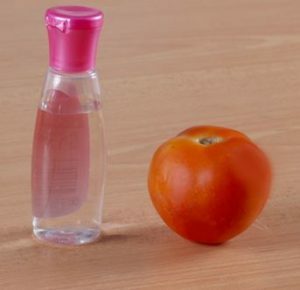 -Make a pulp of the tomato and mix it with two teaspoons of rose water. 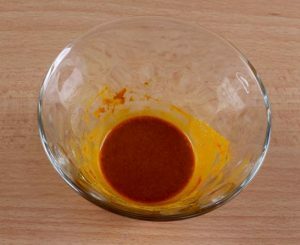 -Apply this mixture on your face and keep it on for 10 minutes. -Wash your face with cool water and pat dry with a soft towel. -Mix two tablespoons of turmeric with water to make a thick paste. -Apply this paste over your face. -Let it stay on for about five minutes. Then, rinse your face with cold water. -Mix all the ingredients to form a thick paste. Add a little water if required. 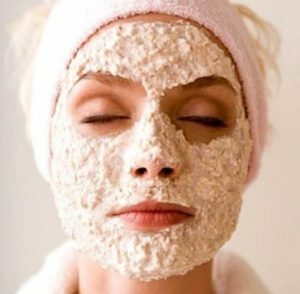 -Apply this mask on the face and neck, and leave it on for 15 minutes. 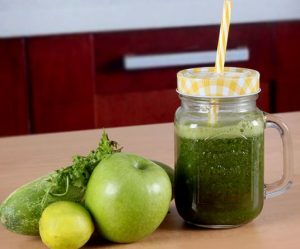 -Grind 1 cucumber, a handful of kale, 5-6 celery stalks, 1/2 green apple, a handful of cilantro leaves, juice of one lemon with a little water to make the healthy green juice. -Drink this juice preferably in the mornings. 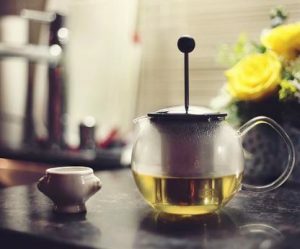 -Steep the green tea bag in the hot water for a few minutes. 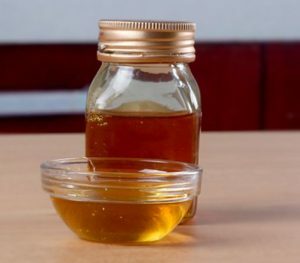 -Remove the tea bag and add honey and lemon juice to suit your taste. -Sip this herbal tea while it is warm. 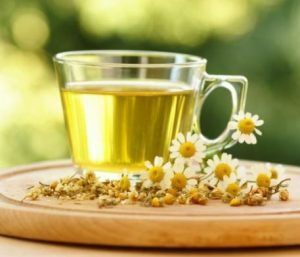 -Drink one or two cups of chamomile tea in a day. -On a clean and dry face, apply a thin layer on the skin. -Let it sit for about 15 minutes. -Then, rinse with lukewarm water.